Tulle & Combat Boots: sunday inspiration #13: cobalt blue. 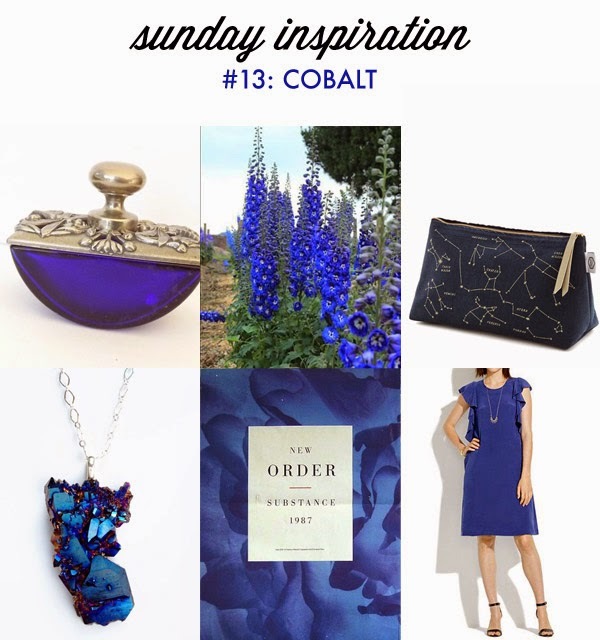 sunday inspiration #13: cobalt blue. Happy Sunday! How was your weekend? We had a really good weekend—got to see a lot of friends and get a lot of things done. Today Katie & I have our eye on some cobalt blue tones. 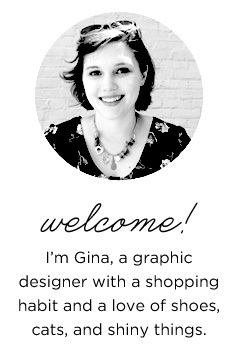 I've really been loving cobalt blue lately (see here & here). That makeup bag, necklace & dress especially—so pretty! Don't forget to see what is inspiring Katie at Today I Want, and be sure to check our her new makeup vlogs!